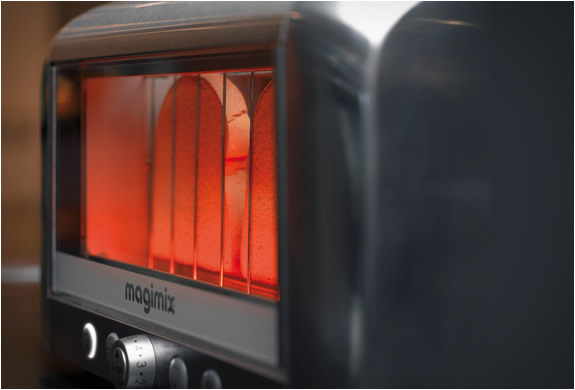 How annoying is it burning your toasts in the morning? 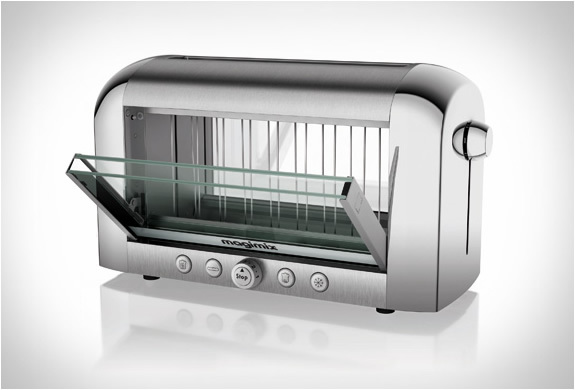 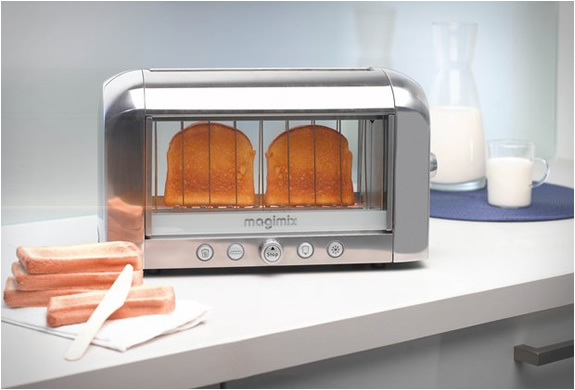 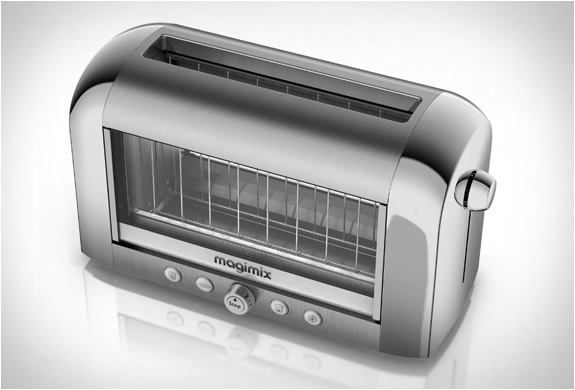 Magimix Vision Toaster is the worlds first see through toaster, it is made of stainless steel and has double insulated toughened glass windows so you can check on your toast and have it just the way you like it. 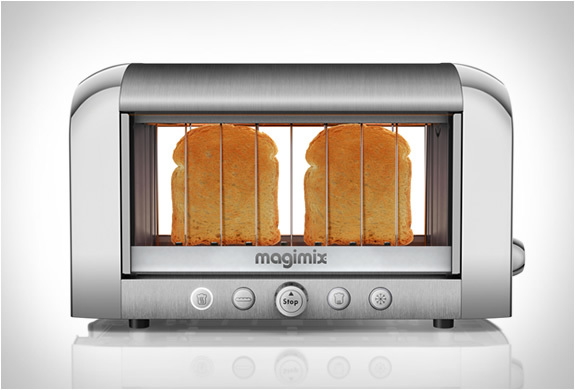 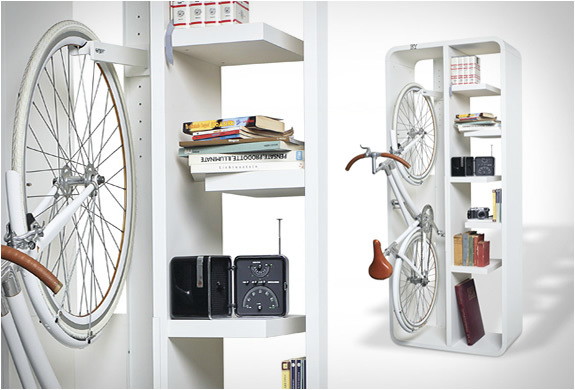 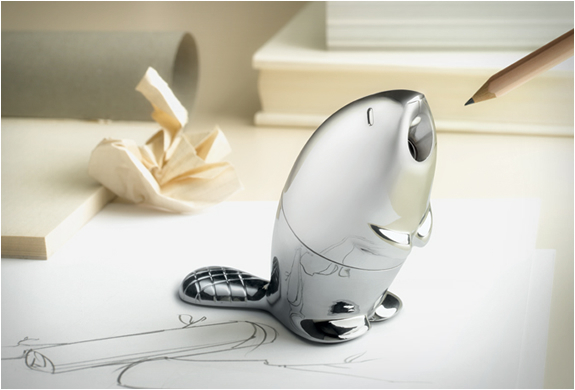 The toaster is very robust, made of high quality materials and simple to use.